Self catering accommodation in the spectacular Trotternish peninsula. Enjoy peaceful countryside, sea views and beautiful sunrises in our cosy apartment. 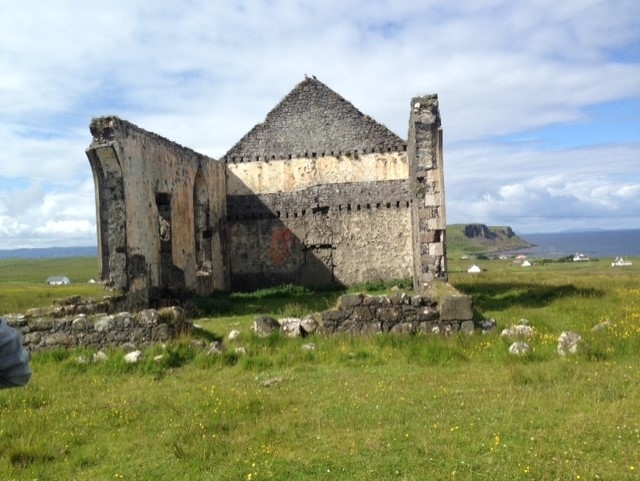 La Maison de Campagne is on the west coast of the Trotternish peninsula, close to the port of Uig, Skye Island Life Museum, Quirang, Whitewave Centre. You'll enjoy the peaceful surrounding countryside and amazing sea views. The apartment is set over two floors in one half of a former croft house dated circa 1890, with private access. Kilvaxter is a small, traditional, Gaelic speaking community in Kilmuir. It is steeped in history which can be explored in the nearby Skye Island Life Museum. 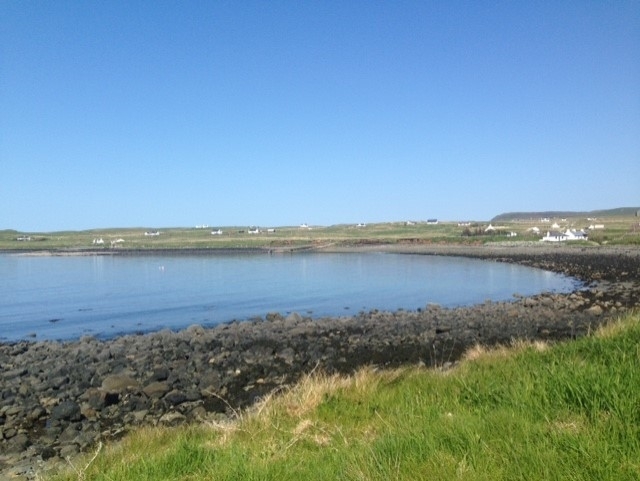 The apartment is ideal for couples, solo adventurers, and families (with kids), a fantastic base if you want to explore the Trotternish peninsula or just want a peaceful retreat away from more populated areas of Skye. Nearby you will find the Camus Mhor beach and jetty, the Whitewave outdoor centre and the Quiraing, a spectacular scenic drive full of rocks and pinnacles. 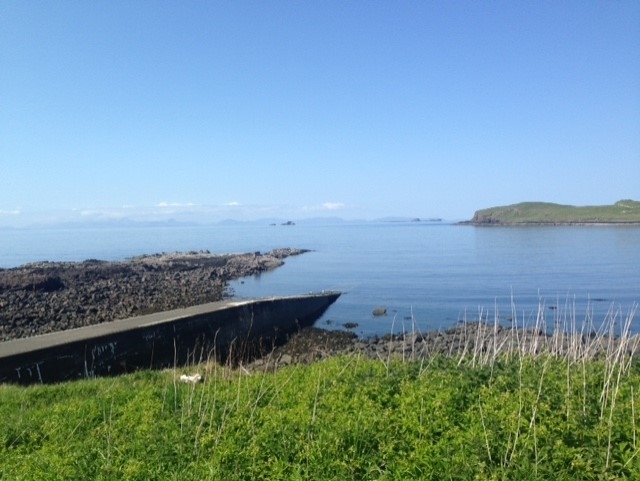 About 4 miles away is Uig where there are local amenities such as a post office, hotel, grocery shop, petrol station, cafes, pottery, children's park and playing fields. The Fairy Glen is just off Uig - captivating hills and conical mounds popular with families, great for walking and picnics. 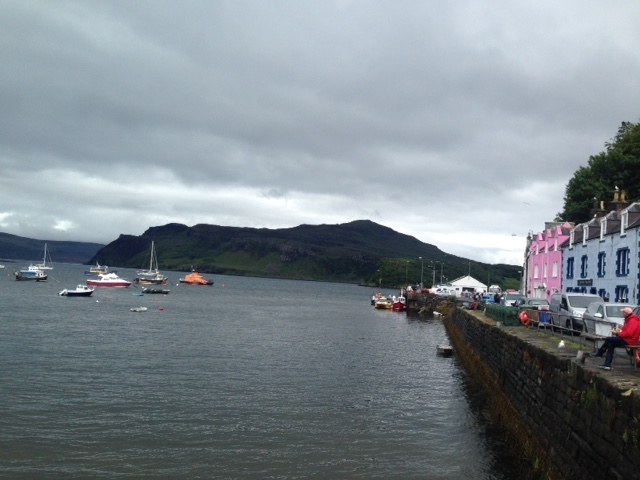 Portree, the capital, is a 30 minute drive away. Dunvegan castle is about a 50 minute drive away.